I really enjoy making star charts from my own photos. 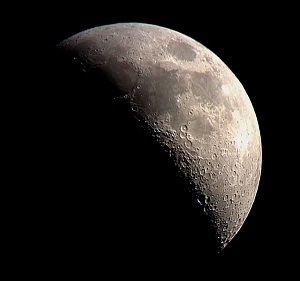 It helps me learn the constellations, their position relative to each other, and a little about their features. 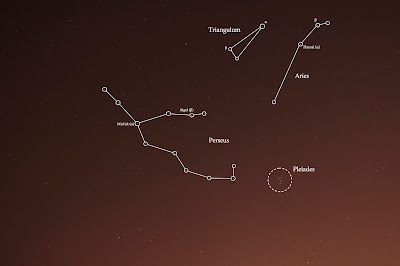 As I look up each constellation (usually in Wikipedia or Stellarium), I find which stars are the brightest, which have names, and a little about interesting deep sky objects or double stars nearby. 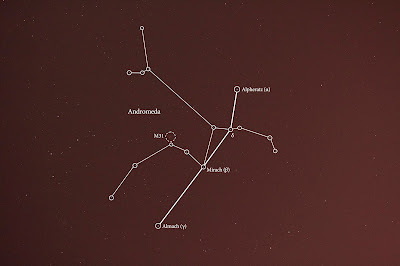 First up, the constellation Andromeda, which was directly overhead late last week. I've seen the constellation drawn with as few as 4 stars and as many as 16. The version I chose to draw was the most complex, and is the one depicted in the IAU/Sky&Telescope chart on the Wikipedia page. 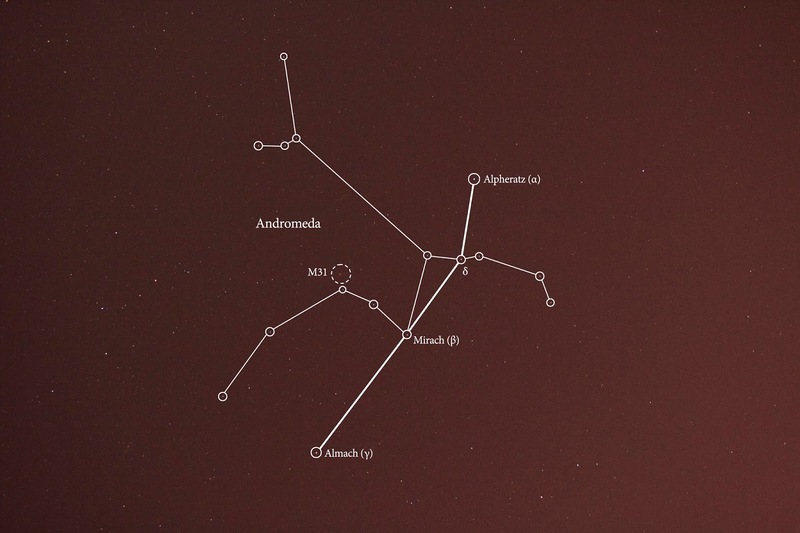 The constellation contains Messier object 31, also known as the Great Andromeda Nebula or simply the Andromeda Galaxy. I photographed the Andromeda Galaxy last winter, and I hope to improve on my effort in the near future. When I see Perseus, I see what looks like a dove or some kind of bird flying to the left. I guess it is supposed to be Perseus carrying the head of Medusa. Algol, the second brightest star in Perseus, is also known as The Demon's Head (how wicked is that!) and represents the eye of Medusa. This is becoming one of my favorite constellations, it's relatively easy to spot as a sweeping arch pointing to Pleiades. 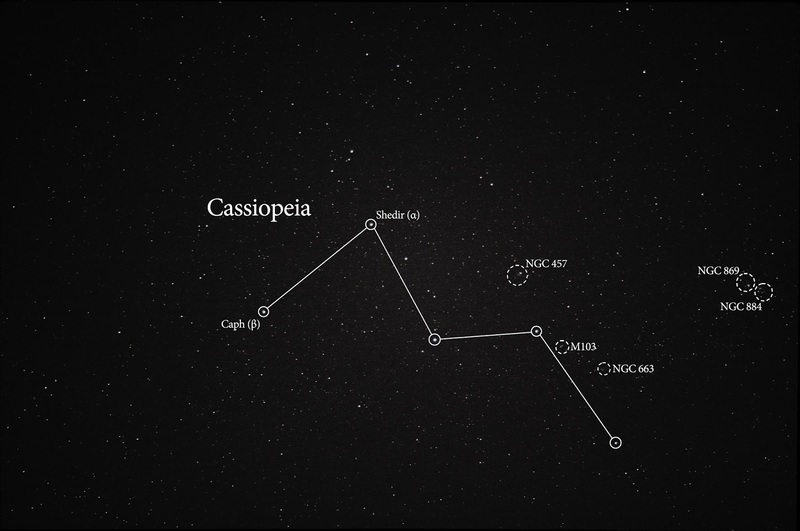 Cassiopeia is a very interesting piece of sky. Situated along the Milky Way, it's full of star clusters. 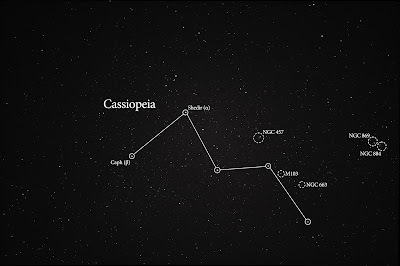 Because of this, I gave Cassiopeia the special treatment with a stack of images rather than just a single frame. I'm definitely going to be back at a higher power to check out some detail in a few of these objects. I'm also realizing that there are a bunch of NGC objects available to me through my little camera that I've been counting out. I've been focusing on Messier objects, but these NGC's (especially the double cluster) deserve some more attention.